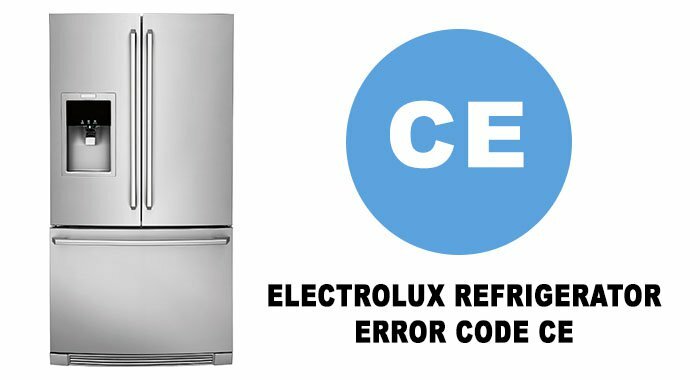 The code occurs due to a communication problem when you switch your fridge on. Check the wiring between the interface and power board. If it is all right, one of these two units may need to be replaced. 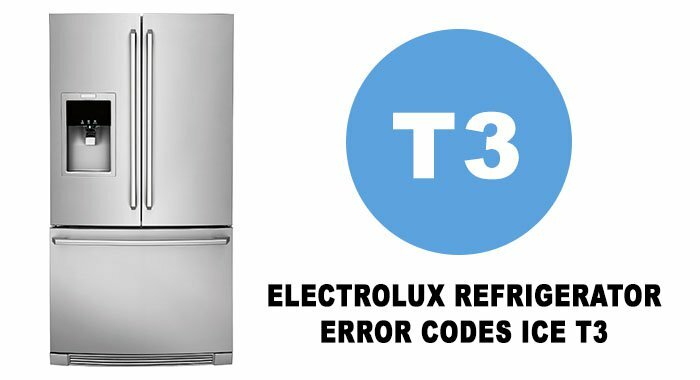 This error code indicates a thermistor problem. Not unlikely, the entire icemaker assembly needs to be replaced. 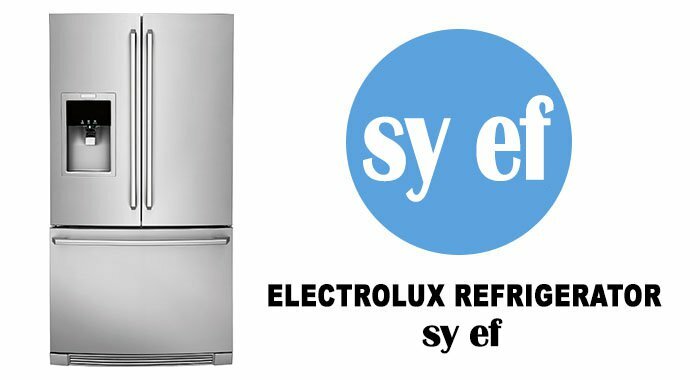 “SY EF” signals a problem in the evaporator fan circuit. This can be due to a communication failure in the circuit, and can be solved through a reset. Unplug your refrigerator for 10 minutes or so. Plug it baack in and see what happens. If the error appears again, there can be a problem with the wiring harness. If the wiring is all right, but the error is still there, there is a problem in the main control board. Cr If you see this icon displayed (electronic display models) or the top temperature icon is flashing it means that the control has lost contact with the main control board. The appliance will operate at its last known setting, all auxiliary functions will not work. Turn the unit off at the power point for 5 minutes and then turn it back on. Under most circumstances this will reset the display enabling normal function to continue. If the error re-occurs then call for service. OC and SC If you see this icon displayed (electronic display models) or any combination of the second and fourth temperature icons are flashing it means that an error has been detected on a sensor. 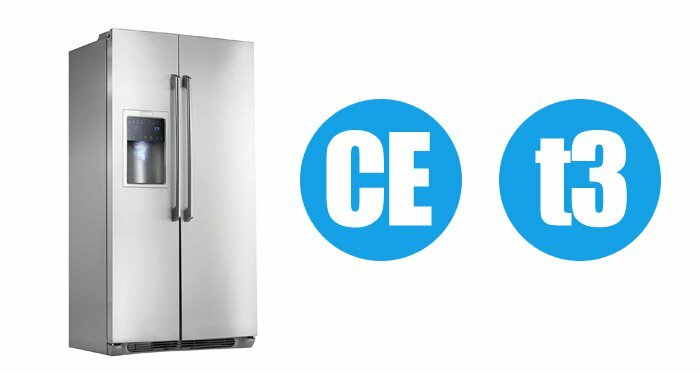 The refrigerator will run in a default cycle to prevent food spoilage. Ice Er 1 M/RAM Error Check J4-4, J4-5 and J4-6 Connector on Icemaker board. Check J4 connector at Main Control board. Check 15 pin inline connector at control board, Pin#’s 4,9 & 14. If all connections test good, replace main control board. Go to flow chart 50C. Put into service mode to verify.